This stunning stone has a trick up its sleeve! 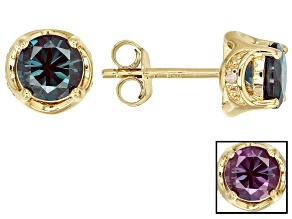 Choose alexandrite earrings when you want to wear a color-changing wonder. 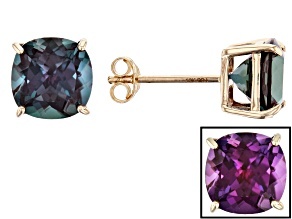 Green in daylight and red by incandescent light, alexandrite stones can also come in shades of pink, yellow, purple and more. 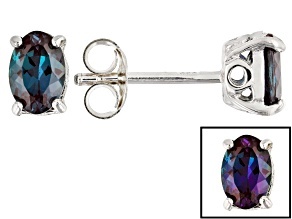 JTV has a beautiful selection of alexandrite earrings in drop, stud and chandelier earring styles - and much more, all at great prices. 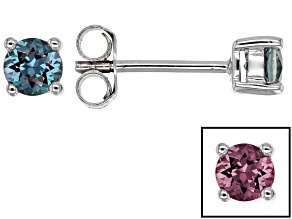 Find a pair for yourself and for your best friend; with JTV's deals you can afford to treat everyone in your life to the chameleon of gems with alexandrite earrings. 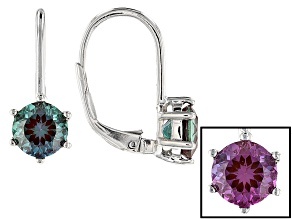 Alexandrite earrings will glow one color in daylight and another by candlelight, making them the perfect choice for date nights or a romantic rendezvous. 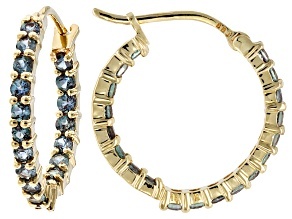 Pair these beauties with feminine pearls or gold statement necklaces for a stand-out look. 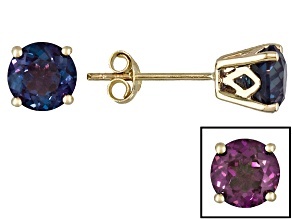 Equally pretty with casual jeans and dressier formal wear, JTV's alexandrite earrings are sure to become your new favorite pieces. 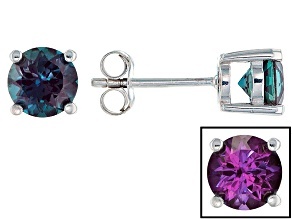 Browse JTV's collection of alexandrite earrings to find gold and silver sets as well as earrings that combine alexandrite with zircon and other gems. 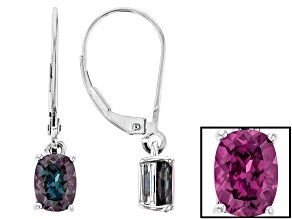 Be ready to surprise the special women in your life with alexandrite earrings for birthdays, Mother's Day and other holidays. 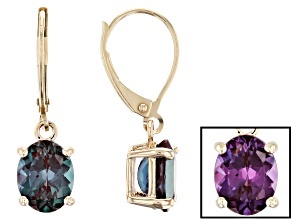 Two-tone alexandrite might change its colors, but you never will - a lovely gift of alexandrite earrings can help show your tried and true loyalty. 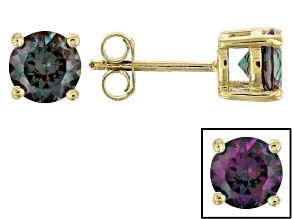 Shop alexandrite earrings at JTV to find beautiful gifts and more. 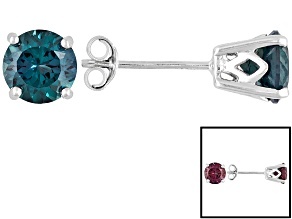 Don't forget to explore other alexandrite jewelry as well as whimsical animal rings, amber necklaces and the rest of JTV's impressive catalog. 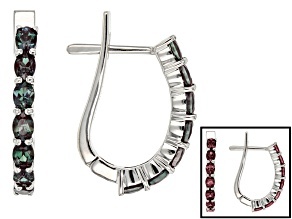 JTV has everything you need to fill the gaps in your jewelry collection.